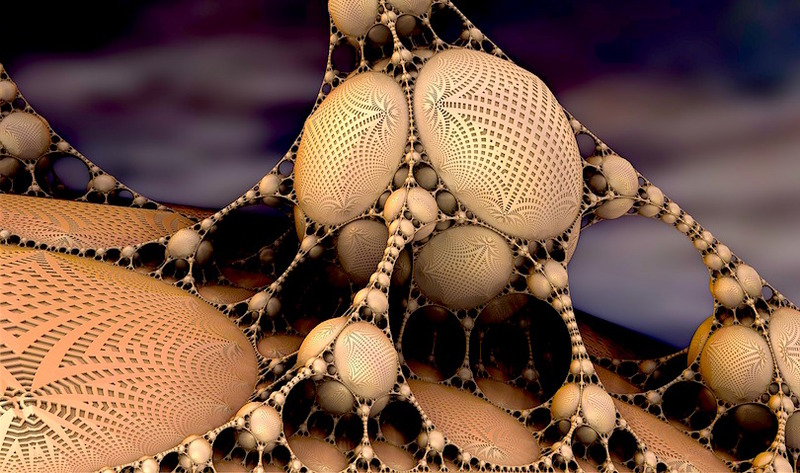 Web services provider and mainstream news outlet Yahoo!, the world’s sixth largest website according to Alexa, is fully integrating crypto news, tickers and original crypto video content. Yahoo Finance has a full spread of crypto coverage. 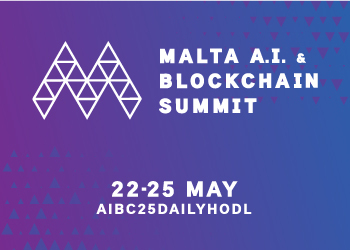 The platform has integrated Bitcoin and crypto news along with real-time tickers across its finance menu bar. 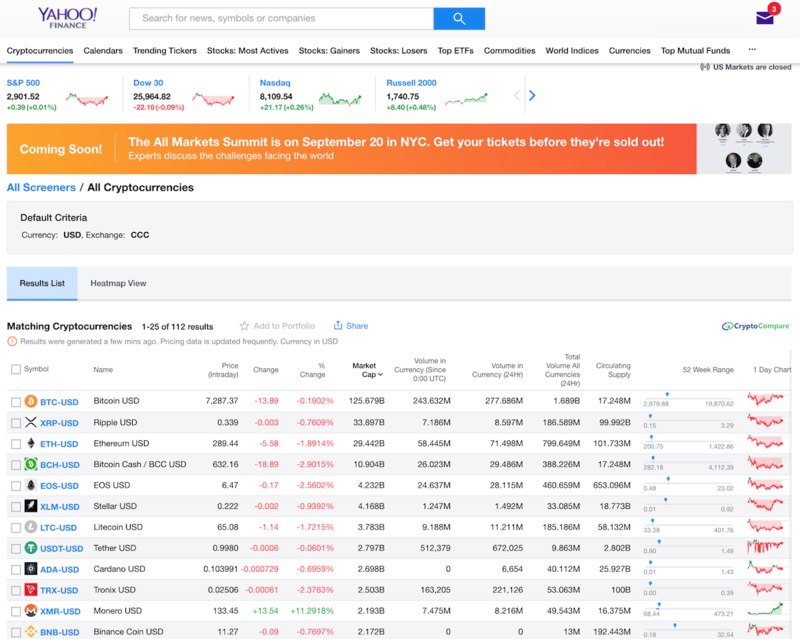 The dedicated url finance.yahoo.com/cryptocurrencies also features a crypto market capitalization table via Crypto Compare. It includes a share button that allows Yahoo’s millions of users to send the table via email, Tumblr, Facebook and Twitter. 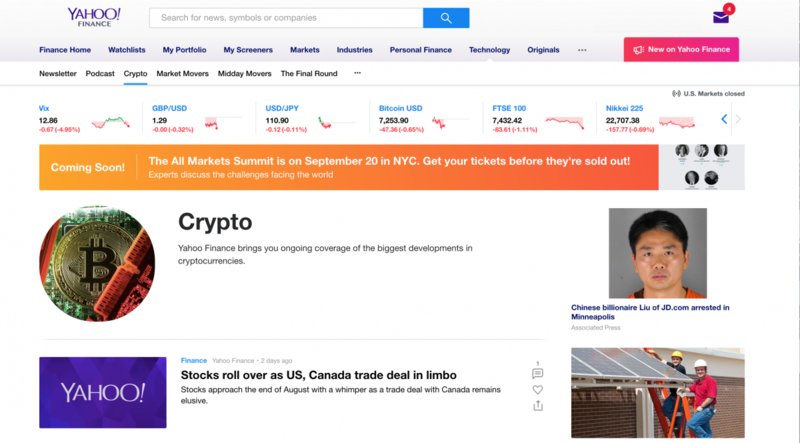 Mainstream readers of Yahoo Finance have access to the website’s original crypto content as well as aggregated links to blockchain and cryptocurrency news from Coindesk, Bloomberg, CNBC, FX Empire and others. 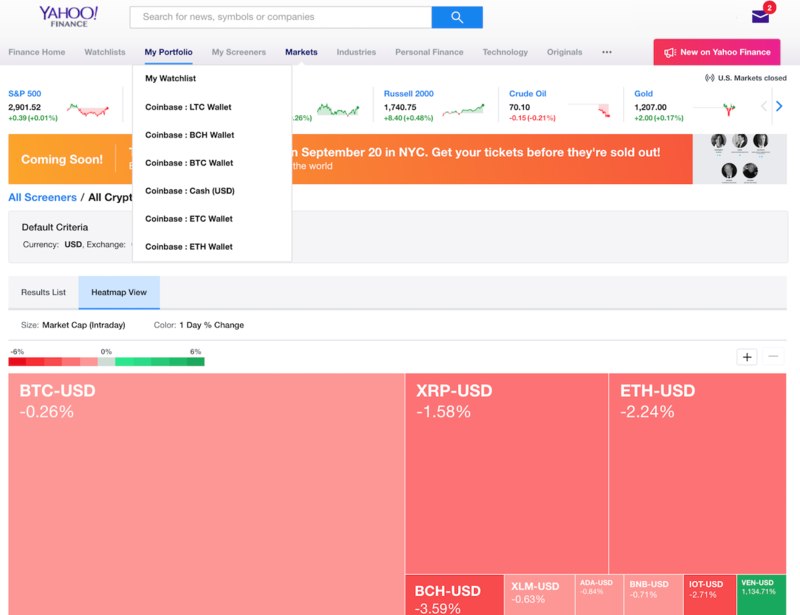 Yahoo also displays splashy heat maps and recently integrated an API that allows users to link their Coinbase and Robinhood accounts directly to the platform in order to manage, track, buy and sell cryptocurrencies. Yahoo’s parent company, Oath, which also owns Tumblr, AOL and HuffPost, ranks second in the US for traffic with 211 million monthly visitors. It was surpassed in June by Google with 246 million, according to data from Statista.